24 hours a day, 7 days a week our aircrafts are ready for your luxury air travel experience, anytime to anywhere. 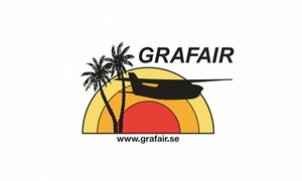 Currently, the Grafair fleet consists of 9 aircraft, including 2 ambulances and 3 amphibian plane. All aircraft are in good condition and anytime welcome your passengers onboard.